Ohio’s new Republican governor, Mike DeWine, issued an executive order banning discrimination against LGBTQ people moments after being sworn into office. DeWine, who was sworn in at his home at midnight, quickly released Executive Order 2019-05D. The order bans discrimination based on sexual orientation and gender identity among other classes. Outgoing governor and former Republican presidential candidate, John Kasich, updated his nondiscrimination policy last month. When he entered office, he removed protections for transgender people; the new policy specifically includes them. Local activists were unsure whether DeWine would keep the new protections or not. 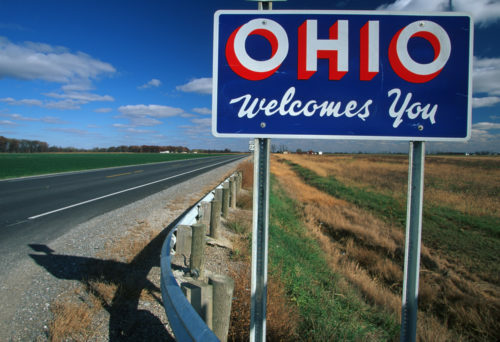 “By issuing this executive order protecting state employees, including LGBTQ state employees, from discrimination, Governor DeWine made a strong statement on his first day that he will be a governor for all Ohioans,” Equality Ohio Executive Director Alana Jochum said. The state does not have a law protecting LGBTQ people from employment discrimination in the private sector. DeWine’s order only applies to state employees.